The first step was buying your first house, and you felt the benefits: your credit score continues to increase, and during tax season, you can write off 12 months of interest and keep a huge chunk of cash to yourself, not to Uncle Sam. You feel the pride of home ownership as you pull into your driveway each evening. Now, ask yourself, is there more? Your home is your largest asset. 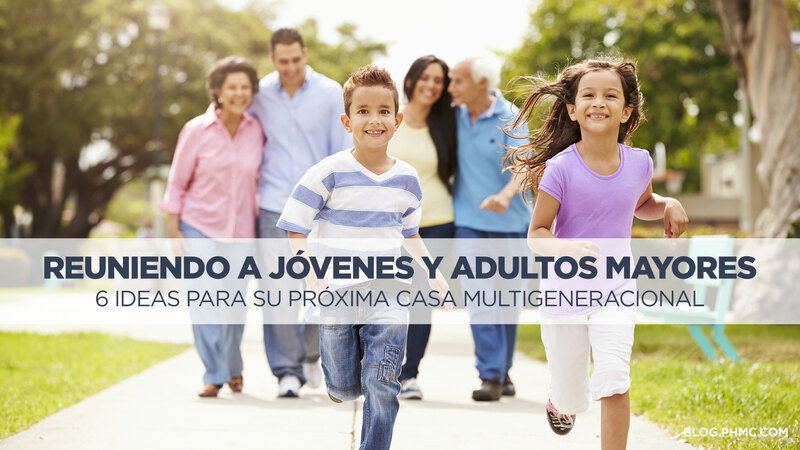 The equity earned in your home is yours to take advantage of on your own path for the American Dream. 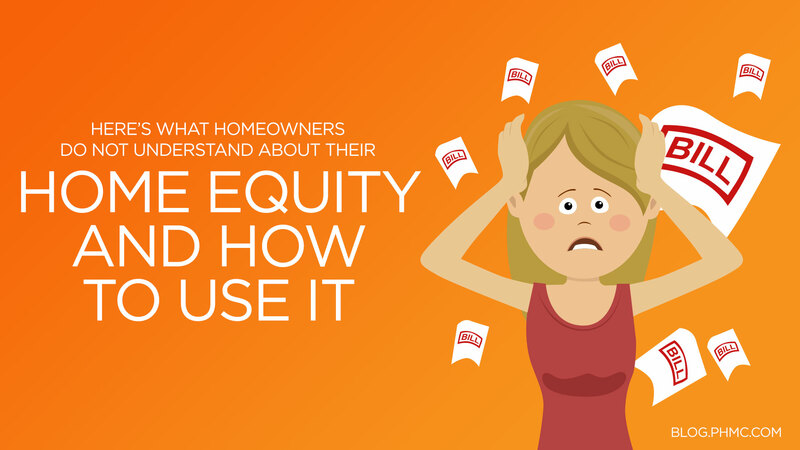 Most people do not understand one very important aspect about home ownership: you do not have to wait to use your home equity to change your life today. If you said yes to any of the debts above, what is your monthly payment for all of those bills? $500 a month? $1,000 a month? More? Here’s the better question: What would you do in life if these monthly obligations were erased? Go on vacation? Invest in stock? Start a franchise? Do a remodel to your home? What are your dreams and goals?! 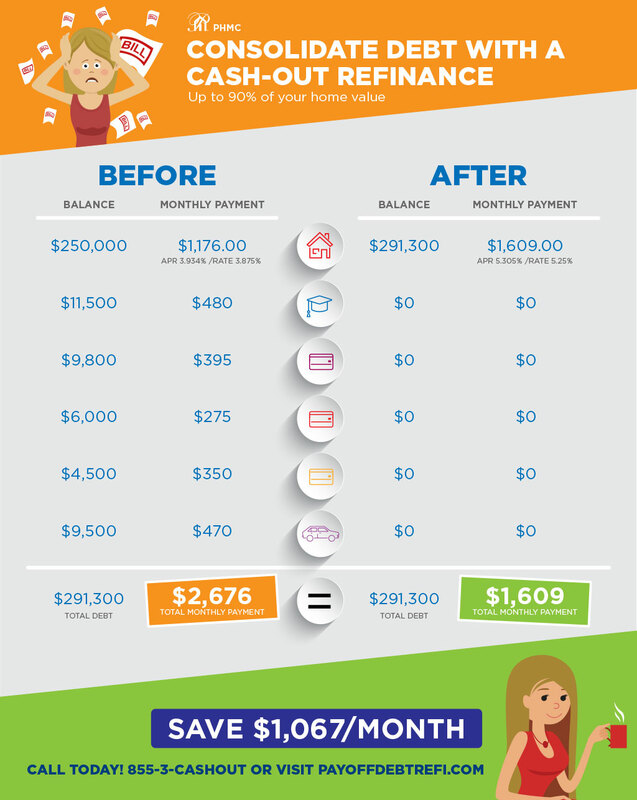 This is where a refinance can change your life: utilize the equity in your home that you have earned with a cash out refinance and use up to 90% your home equity. Some could save over $1,000 a month! If you believe you can benefit with this life-changing refinance, we’d like to help!